Are you restoring an old cabinet or are you looking for ways to add some extra pizzazz to your kitchen drawers? 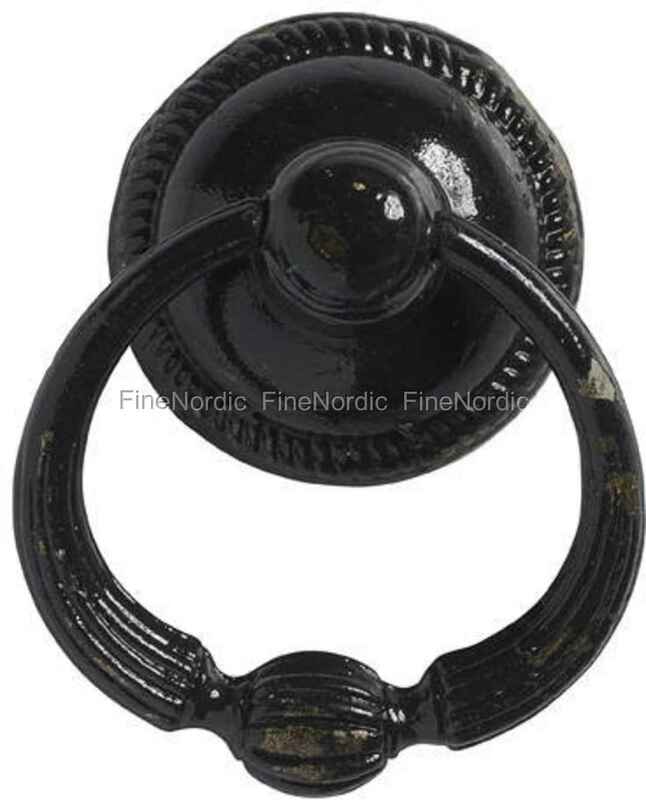 Then this black Nordal Handle with Ring might be the solution. It’ll be a quick and inexpensive way to add that something extra special to your furniture. Thanks to its convenient ring, it will be really easy to open a cabinet drawer or door with it. This vintage style handle will look great on an old piece of furniture and will offer a wonderful contrast to a modern cupboard or dresser.